Offering interior design services, including, conceptual design, space planning and window treatments. Lighting can really make a room. We offer lighting design, fixture implementation, and more at Dallas Lyon Interiors. View our portfolio & projects to see the wide range of styles and designs we have done over the years. 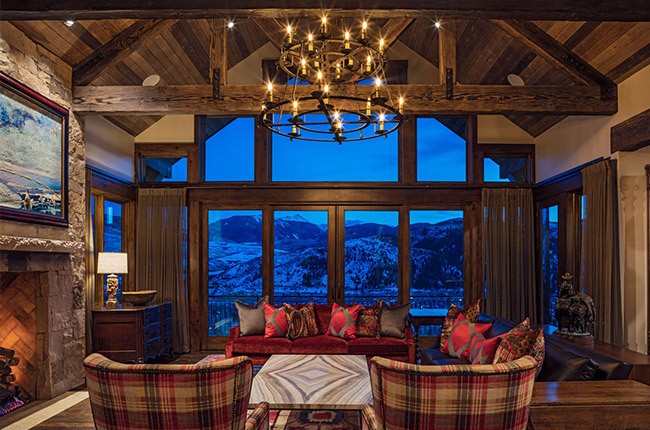 Dallas Lyon Interiors is a full-service interior design firm specializing in high-end residential projects in Vail, Colorado. Our design process focuses attention on the decorative arts, bringing together fusions of color, texture, custom design, fine art curation and accessory selection, in addition to styling for all projects of all sizes. We bring integration and thorough practical architectural planning and technical expertise to projects, representing our clients from concept to completion. We also work side by side with architects, contractors and all specialty providers, as needed. Dallas Lyon has an innate talent of having a great eye for design as a natural gift. Known for creating timeless and intimate spaces, Dallas pays great attention to detail while artfully uniting an eclectic mix of contemporary and functionality with a measured restraint. Her sharp intelligence and easygoing manner endears confidence and trust. Dallas works closely with her clients, helping them clarify their design goals and determine how their living space might best serve their needs. Holding the core belief that design must live as well as it looks, Dallas is a progressive yet methodical interior designer and an innovator in her own space. She graduated from Colorado State University and has been living in the Vail Valley since 1990. She enjoys a good hike and spending quality time with her daughter. 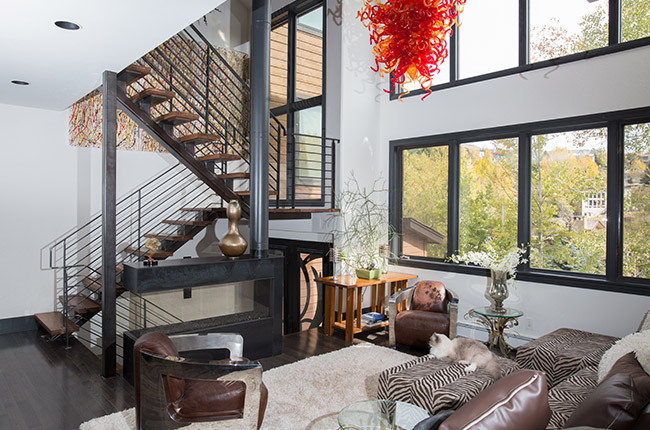 Today, she is one of the top interior designers in Vail – having also designed homes in Scottsdale, Florida, California, and Washington D.C.